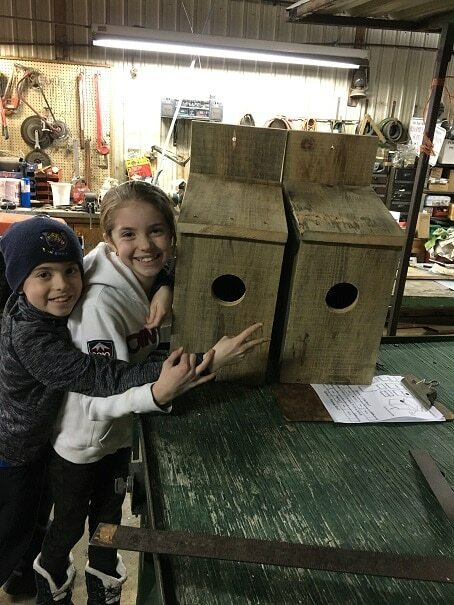 This weekend, with the help of my two younger children, I made some nest boxes for American Kestrels, which are small falcons that prey on mice, voles, grasshoppers. earthworms, songbirds and other small prey. They are beautiful birds, and will be returning to our area once again in late March or early April. Females (left) are larger and have brown wing feathers. 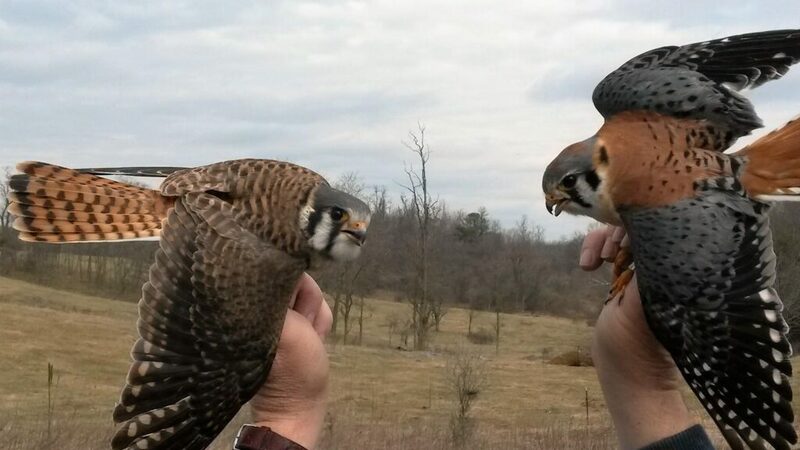 Males (right) are slightly smaller than females and have blue/grey wing feathers. Having them around the farm is a great way to naturally keep mice populations down. Mice can do significant damage in the apple orchard by chewing the wood around the base of the trees. We built two boxes, and I will try and build a couple more to erect near the orchard. Starlings like to use these boxes as well. If kestrels really want a next box, they will evict the starlings. Having more than one box, however, will allow the starlings to have nesting boxes to use as well as the kestrels, and save the kestrels the trouble of fighting for their preferred box. Now that the boxes have been made, I will need to put them up near the orchard in February or March before the kestrels return from their wintering locations in southern North America and Central America. I’m fairly confident we will have a pair nesting this coming spring. I’ll try to get some photos, and at the very least update you on the project. Now I’m off to continue with ordering seeds and plants for spring! 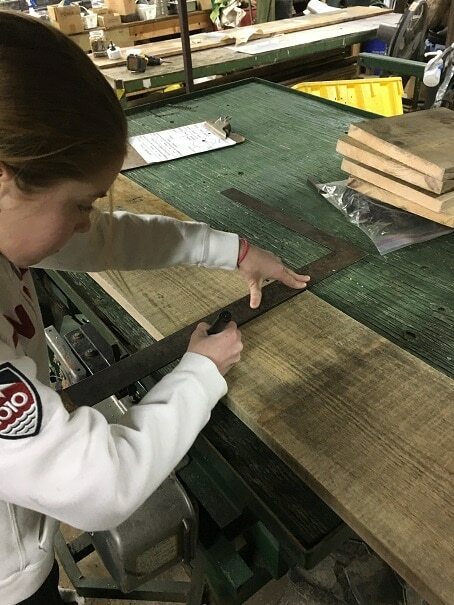 I want to hear more of your winter projects. Love t.